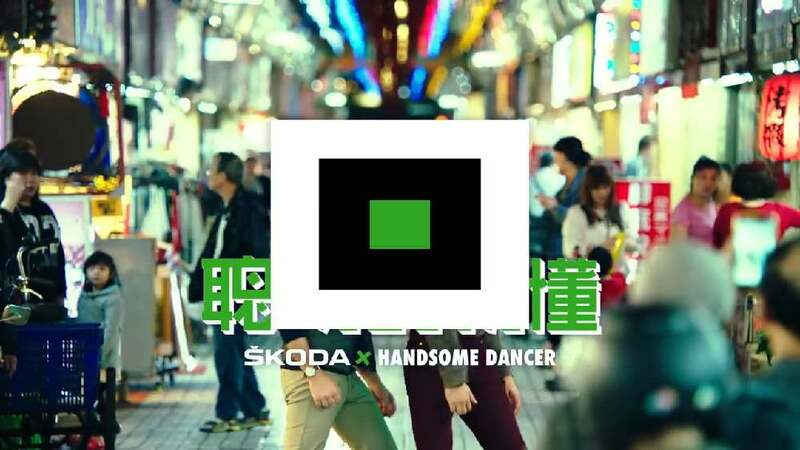 Škoda’s tagline “Simply Clever” sounds similar to the Taiwanese phrase for “just dance”. Realising this coincidence, the car brand, for its launch in Taiwan, enlisted the two singers, Kiki and Choo-Choo, who form the duo “Handsome Dancer” and whose distinctive shoulder-shaking dance from the music video “CoinciDance” has made them famous on YouTube. In the new video version of this song, the duo from New York was dancing at iconic Taiwanese spots to promote a car brand from Europe. While viewers cannot help but get hooked on the “addictive” dance, the two dancers each drive in a Škoda, experiencing various stories on the way, and finally meet on the rooftop of a car park in Taipei. There they realise – and this being the “coincidence”– that they both drive the same car brand and dance in the same way. Together on the road from then on, the dance move has turned into a dance craze, successfully getting a nation up on its feet and promoting Škoda to the hearts and minds of locals. Otherwise known for its practicality and rationality, the car manufacturer has thus advertised itself as an emotional brand full of surprises. Adopting the style of a music video, this online film is fantastic. It is fun and highly entertaining, making viewers feel compelled to watch it to the end. The way it integrates Taiwanese culture, various famous places of the country and, of course, its people has been solved in a convincing manner. The YouTuber passion is at the centre and, almost as if in passing, creates a high level of attention for the brand.